Kriss Kross performing in a New York city club, 1992. United States. Chris Smith remembered his Kris Kross hip-hop partner Chris Kelly Thursday as a true friend who he's sure is in heaven now. Smith struggled to blurt out words at the pulpit of Jackson Baptist Memorial Church at Kelly's funeral attended by some 300 friends, family and fellow entertainers. The 34-year-old Kelly, who had the 1992 hit "Jump" with Smith, was found dead May 1 of a suspected drug overdose. His mother and uncle told authorities Kelly had a history of drug abuse and experienced similar episodes in the past, according to a police report. "It's been a struggle for me every day, but there was a peace that came over me this morning because I know he's in heaven," Smith said, as tears fell down his face. Before the service began, Smith walked into the church alongside rapper-producer Jermaine Dupri, who discovered the 1990s teen duo, at an Atlanta mall. Smith also talked about the last time performed he and Kelly performed together at the 20th anniversary of Durpri's label, So So Def., in late February. "We had so many memories," Smith said. "He was a true friend. He wanted to see if I was all right. So I just want to say I love you man and I'll miss you." Robert Barber, who described himself as a father figure to Kelly, said Kelly told him that he felt fulfilled after that performance. "He called me and said, 'Unc, I feel alive,'" Barber recalled. Other notables at the funeral were singer Chico DeBarge, rapper Da Brat, gospel singer Keke Wyatt, manager Michael Mauldin, DJ Nabs and Tameka "Tiny" Cottle. DeBarge performed "I Won't Complain" and Keke Wyatt sang "Eye on the Sparrow." 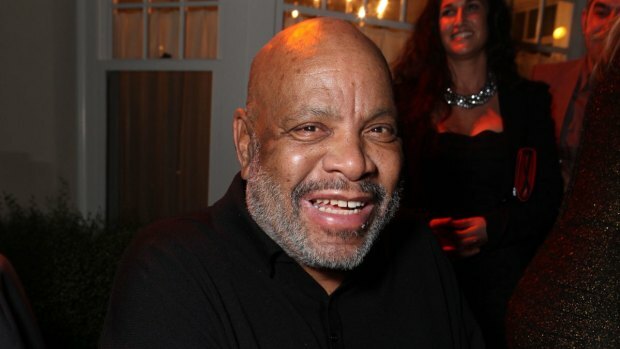 Throughout the nearly two-hour service, numerous photos were shown behind the pulpit of Kelly posing with music legends such as Michael Jackson, Gerald Levert and Patti LaBelle. Two of the four members of the band Xscape, sisters LaTocha and Tamika Scott, also performed. "He just wanted to smile. That's all he wanted," Tamika Scott said when she arrived. "He was known to be a happy person." Da Brat tried to speak to reporters when she arrived but stopped when she got choked up and went on into the church. 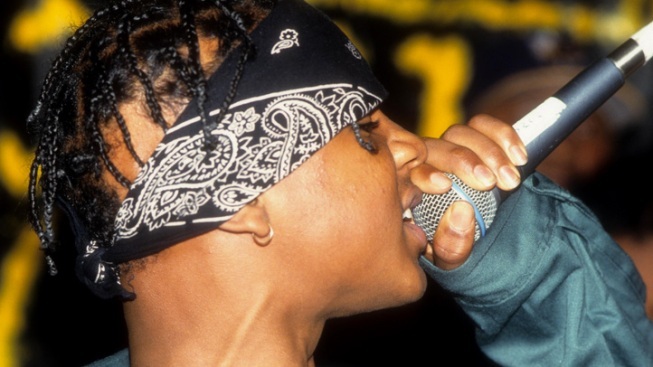 Kris Kross was introduced to the music world in 1992 by Dupri after he discovered the pair at Greenbriar Mall in southwest Atlanta. Kelly was known as "Mac Daddy" and Smith was known as "Daddy Mac." The duo wore their clothes backward as a gimmick, but they won over fans with their infectious rap hooks. "Jump" was the duo's first, and by far most successful song. The hit was off their multiplatinum 1992 debut album "Totally Krossed Out," featured the two trading verses and rapping the refrain, the song's title. The duo had surprising maturity in their rap delivery, though the song was written by Dupri. It would become a No. 1 smash in the United States and globally, and one of the most popular of that year.